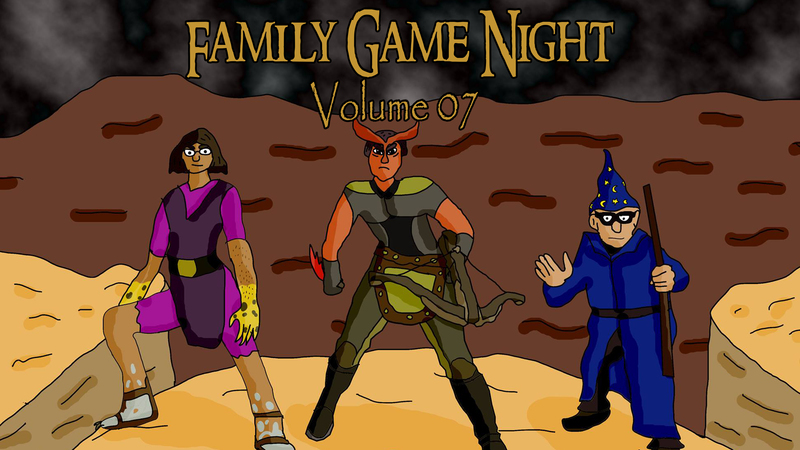 This week on Family Game Night we start a brand new campaign with Game Master Ryan! A lot of big events and world shake-ups happen in this episode! Get excited! We travel back to the lands filled with magic and monsters, swords and shields, dungeons and dragons! Also guns, apparently. Who will live? Who will die? Where are our adventurers? Find out on an all new Family Game Night!